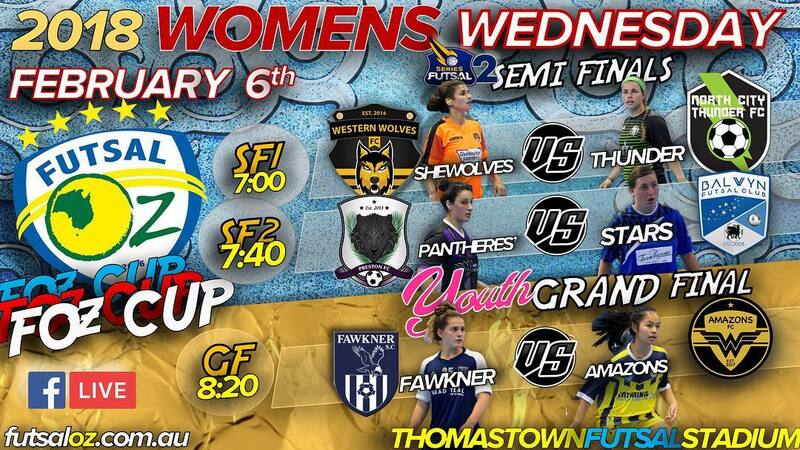 The final of the Women’s Youth league saw two young and up and coming clubs go head to head as league champions Fawkner took on Melbourne Amazons who finished up in second place. Built as a blockbuster, a good start was key for both sides, and it was Fawkner who drew first blood as Alane Cerne intercepted a ball and put it into the top corner to give her side the lead. Amazons hit back through in form Vanessa Fadljevic to ensure her side went into the half time break locked at one. 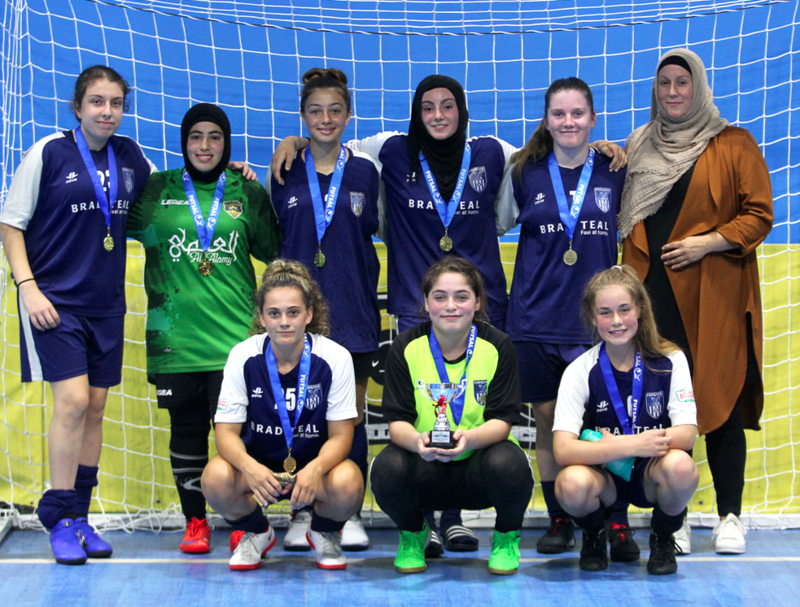 Early in the second half Fawkner regained their advantage as top scorer Laila Abdullatif and from there it looked like the Amazons had no answers when Cerne set up Ava Briedis to open up a two goal buffer, before late goals to Abdullatif and Kaddour helped Fawkner seal the double in the opening season of the Youth league.